It’s a cliché, but true. There are only so many hours in a day. 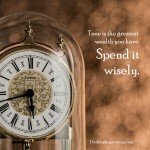 How you use those few hours can make a world of difference in your life. 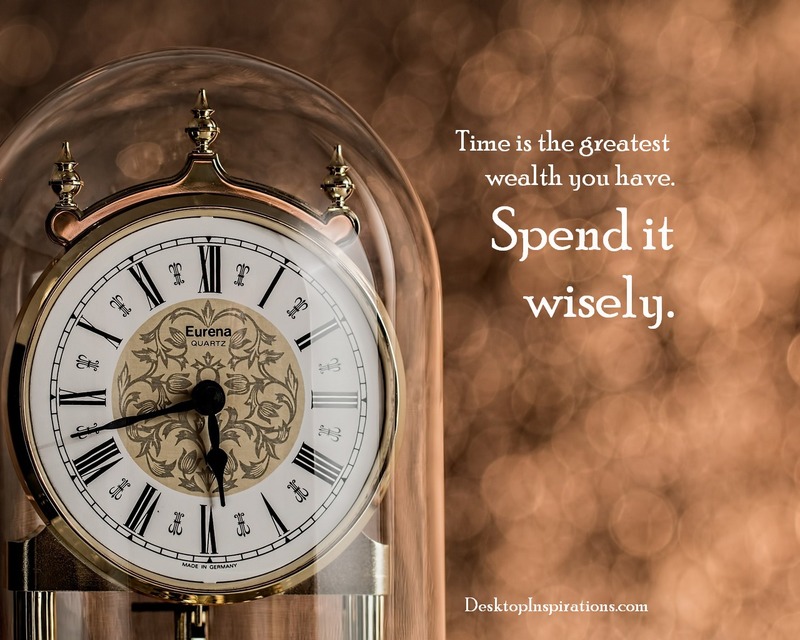 Are you losing hours every day to things that are of no lasting value? 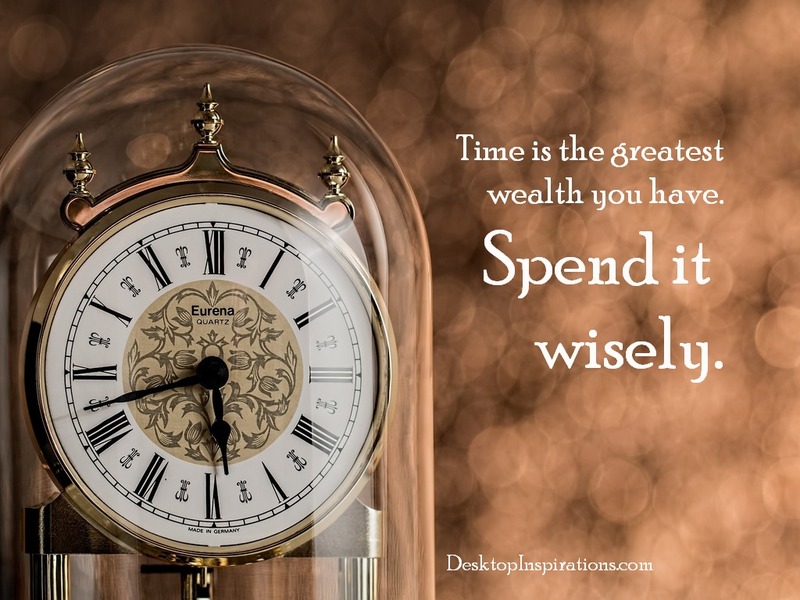 Or are you spending your time where it counts? Ultimately, it’s up to you. Choose wisely. Make the most of every moment. 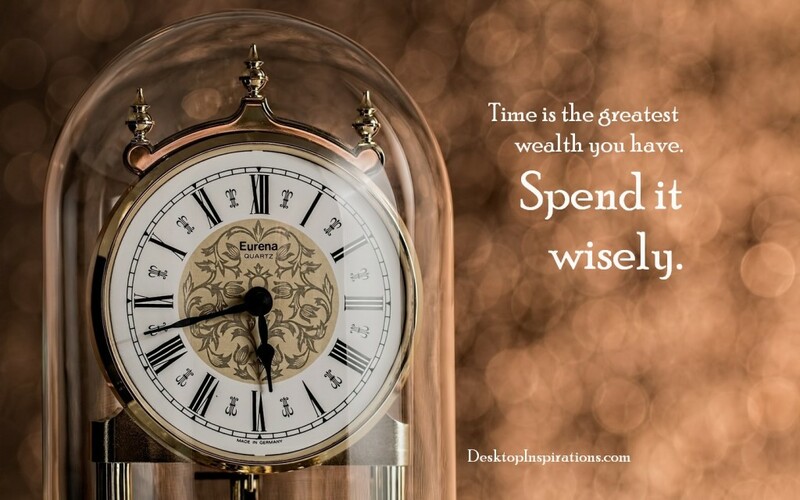 Time is the greatest wealth you have. Spend it wisely.